Too cheap to pay for ESPN? 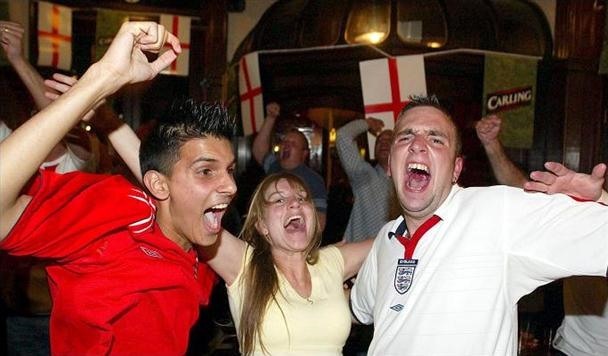 Sick of watching alongside drunken World Cup hooligans at your local bar? World Cup World has pulled together a quick guide to watching the World Cup free, live, streaming online in the US. Highest rated option of the bunch? Univision. Click through for the whole guide. Previously, No World Cup Boobies For You. Are North Korean World Cup Fans Really Chinese Actors? 32 Amazing Murals Depicting Each & Every World Cup Team.